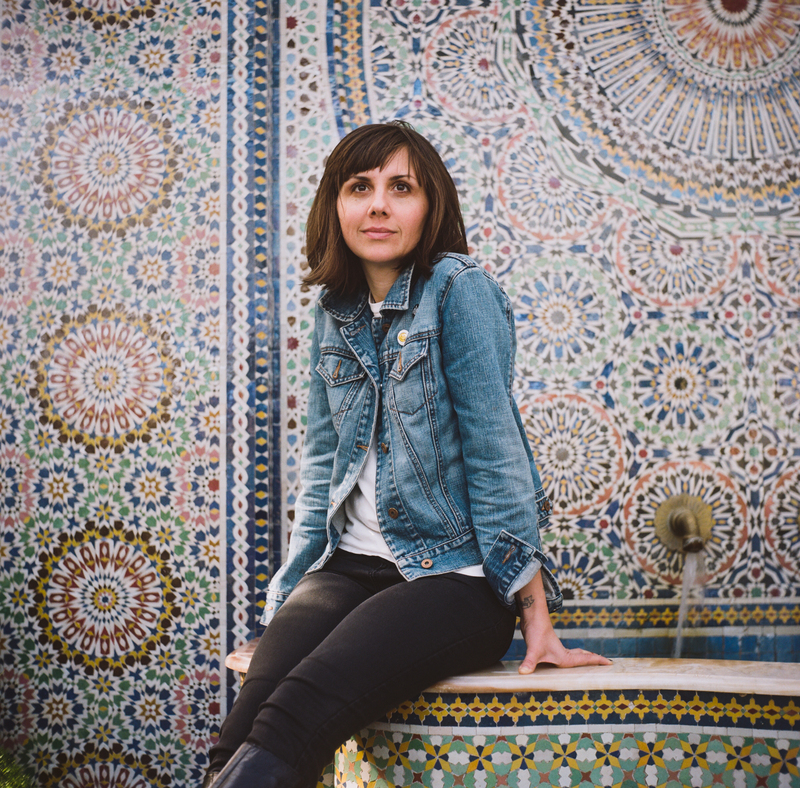 Jessica Hopper’s byline connotes two things: vivid, confrontational description, and criticism with an unabashedly feminist and social conscience. 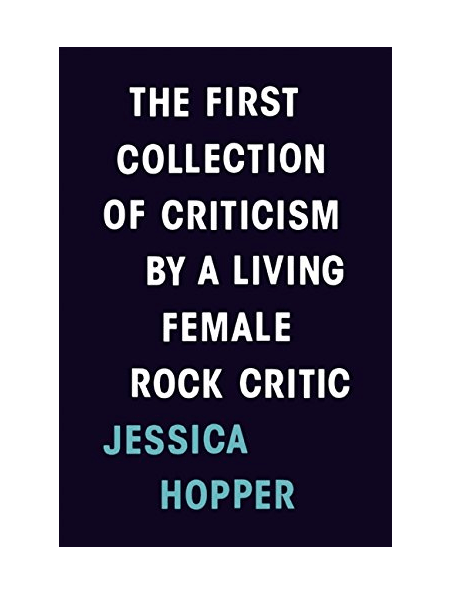 “The First Collection of Criticism by a Living Female Rock Critic” raucously celebrates Hopper’s multidecade career, blaring its politics with the seminal piece “Emo: Where The Girls Aren’t” and veering through rap and rock and girls and boys with joyful and incisive abandon. Hopper polished her voice through years of freelancing in Chicago and beyond, and Newcity called her up to chat about the book her longtime friend Tim Kinsella offered to publish. What made this a good time to collect your work? 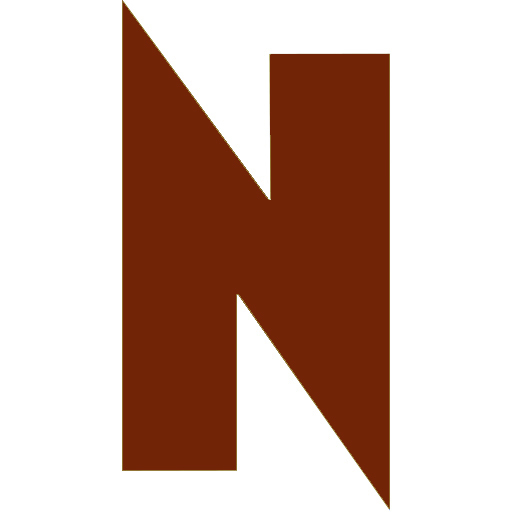 I came to work at Pitchfork and I wasn’t going to be freelancing as much, and it sort of felt like a juncture. Not like an endcap, but a good place to sort of collect these works that had been scattered to the wind. I think we are in a golden age of sorts for women writing about music, and I’m constantly thinking about how to continue to propel that in ways that I can and the ability that I have to help younger writers as an editor. I don’t know if the occasion of my book cements anything for anyone else, other than that I’m trying to be part of the conversation, and have a chance to assert the vitality and presence of women’s work within music criticism, you know? What guided you in assembling the book? I had multiple people working on this book reading it with all sorts of different eyes: some people with the understanding of the music and the conversations about the music, and some of this just purely with an eye on the writing. That was how the book wound up being as accessible as it is—even when you don’t know about the arguments of specific things and specific music in there, you can still understand it even if you’re not coming from that specific background. As a critic and writer, was there ever a point where you felt like you needed permission? I’ve never particularly sought or been interested in permission because I know that it will elude me. My own expertise as a fangirl, as a lover of music, as a woman who lived day to day in America, those are all the credentials I need for what I do. There were plenty of times where people said that those [credentials] were somehow bootleg or less legitimate. I just knew that I was never going to get the thumbs up or the cosign from people and I had to either take or demand what I wanted and that I was going to have to make my own space for what I was doing. And I did. How was being self-taught an advantage? It allowed me to do work that was specifically feminist and elaborate. That’s the kind of work that gave me a name. When you’re freelance, all you’re going to have is your byline, and so it became that asset for me. That was one of the things that I wanted to have be a tangible part of the book: have things that were on my blog, have things that had not been through four rounds of top edits at the Reader or Rolling Stone or Spin, and have pieces more rough-hewn, and a little less formal and a little more personal in part because I want to show an evolution, but also because I didn’t want a book that was all of my most perfect stuff. Given that I started at sixteen, a lot of my career was spent quote, unquote, as an amateur. The first ten years of it, in fact. What has surprised you about the book’s reception? People thought this was a very bad idea to put out an anthology of my work. Some of them were deeply gendered and some of them just didn’t fundamentally understand the world that I was in. The people who care about radical feminism and music, and music criticism and women having a voice, I guess we’re a fairly niche group. And that was part of the reason I really wanted to work with Tim [Kinsella]. I didn’t want to go to a big publisher and sell thirty-thousand copies and have it be looked at as this failure when I could go do that with a friend and have them know that it was an unqualified success. That basically comports with my aging punk-rock values. It’s a real joy to be able to make a book with a small press and have it done well and know that it’s not just your boat that’s rising. My book helps loft Featherproof’s other aims, and the other people who are coming down the line with similarly uncompromising books. I’m just really glad that I can work with people who have never asked me to compromise. People where we’re all up on a Sunday night at 9pm working on it, and you know that your hard work and your effort are being matched if not doubled. What keeps you in Chicago? I wouldn’t be able to have the career that I’ve had anywhere but Chicago. At the start of my career I think I was paying $250 a month in rent, which allowed me to say no to any piece that I did not want to do. I wasn’t interested in writing full-time if I was going to have to shill. Having the chance to be someplace where I’m not one of four thousand people trying to make a living as a freelance music writer, I got to give a lot of attention to my own curiosities and interests. My rent was so cheap that if I wanted to do nothing but listen to a record and read bell hooks I could. There’s a lot of things about the city related to public schools and social justice that have almost driven me away, but every time I go and spend time in other places I get really bummed out that things aren’t cheap and people aren’t sarcastic. I come home and I can be around people who get me.